The “voice of Egypt,” was the most celebrated musical performer of the century in the Arab world. More than forty years after her death, her devoted audience, drawn from all strata of Arab society, still numbers in the millions. The film explores the great moments of Oum Kalthoum’s life as a singer who had become more than a idol, an icon for the entire Arab and Mediterranean world, regarding her strong devotion. Born in 2007 on the initiative of the Escola Nacional de Música do Conservatório, Câmara Municipal de Amadora and the Fundação Calouste Gulbenkian, with the support of the EQUAL Programme (European Social Fund), the Orquestra Geração project works on the social inclusion following the model of the orchestras for young people in Venezuela. “Cinema Jenin” follows an ambitious initiative to re-open a previously abandoned cinema in the West Bank city of Jenin. Founded in the 1960s, it was once the largest cinema in Palestine, today it stands as a hollow echo of its society. 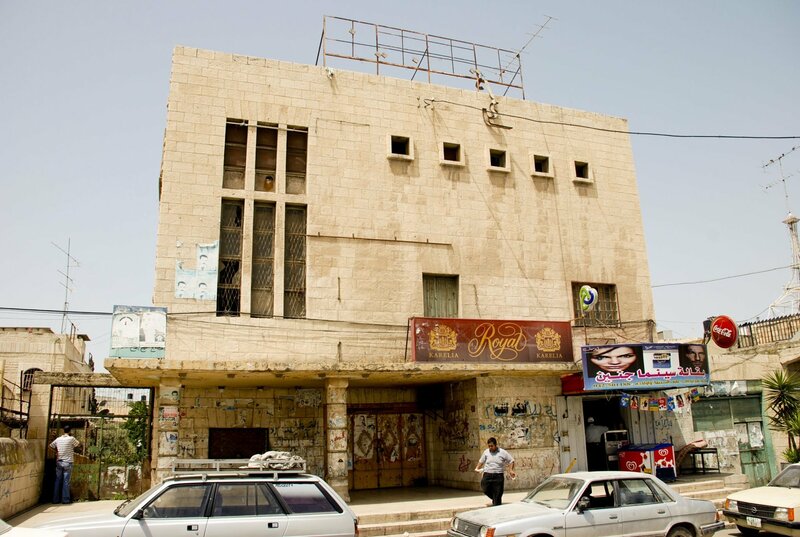 The Cinema Jenin, which will re-open its doors one year after the realisation of this documentary, closed its doors forever last 10th December. The owners of the cinema sold it to an investor who wants to build a shopping centre. A highlight on the power of faith against radicalism through the positive role played by Prince A-K Al Jazairi, Bishop S. Ghazal, Imam M Sader and Reverend M. Kozah to ensure communication and solidarity during times of crisis we feel the urge to react in our more divided and intolerant societies. The film tells the story of Erminando, photographer and professor of fashion photography in a Milan academy, and raised in Brescia where he studied until graduation. In April 2014, after more than 20 years after his arrival in Italy, he decided to return to his Albania. Finding himself in places and with people of his childhood he remembers the feelings and the experience of that November night when, thanks to the courageous decision of his mother, his life radically changed. At the height of the Bosnian war, a group of renowned musicians gather to form the Mostar Sevdah Reunion Band, in order to make music that would transcend the common conflict that surrounds them. The documentary is an emotional and personal journey of images, rhythms, and words through Bosnia musical traditions. 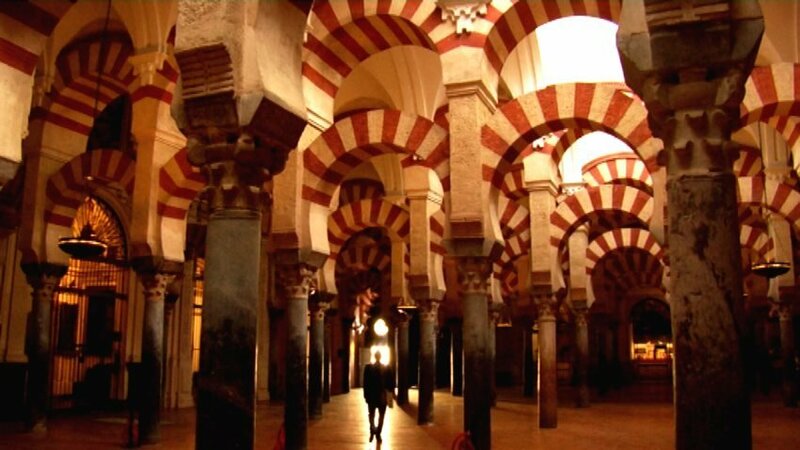 Out of Cordoba is a documentary film that explores some of the most irritating questions of our time: the religious faith inevitably results in xenophobia and violence? The story of a man who abandons his wife and his eight-year-old son in Athens after the murder of his cousin, Ilias, in the White Mountains of Crete. 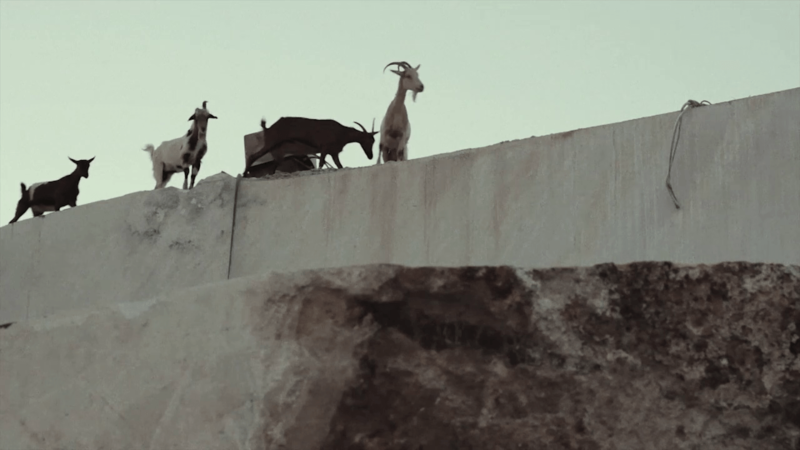 Returning to the small, remote community where he grew up, Yiannis confronts his past and pledges to honour his cousin by tending the family herd. 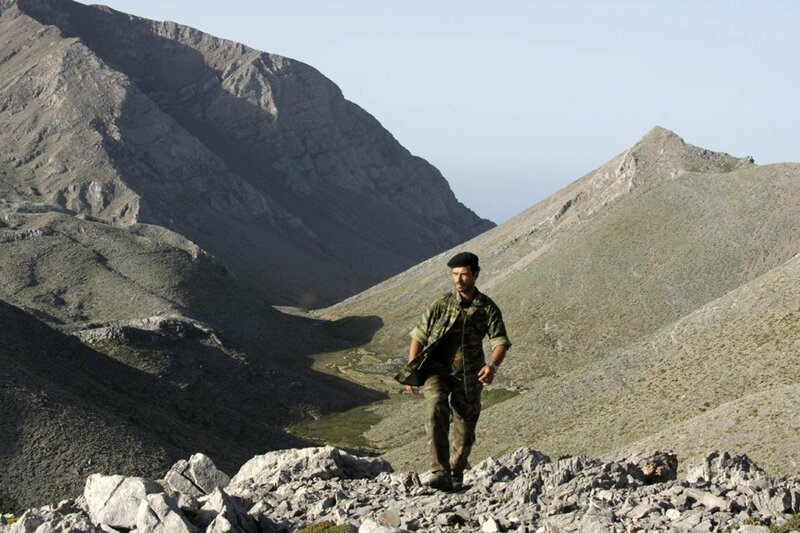 He struggles to carry on Ilias’ calling, a dying tradition kept alive by a handful of isolated men, high on the barren mountainsides of Crete overlooking the Libyan Sea. Direction: Emanuelle Lacosse. Photography: Denis Le Paven. Editing: Emanuelle Lacosse, Denis Le Paven. Production: Les choses du kolkhoze. Douar Touggana. A Berber village where, every night, an unchanging and timeless choregraphy is performed. By dawn, the great round begins…. Direction, Photography, Editing: Housam Abdoulghani. 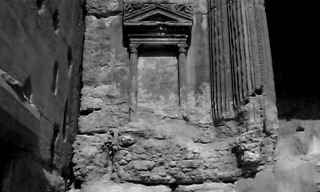 Every day, the little Khaldun comes to the ruins of ancient Palmyra to sell some postcards to the tourists and tells his own version of the city’s history. 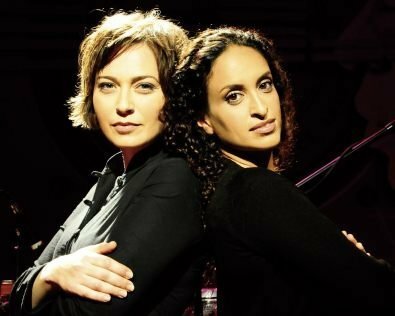 Following the military operation in Gaza and despite resistance from left and right, Israel sent for the first time for the Eurovision Song Contest a Jewish-Arab duo: NOA, considered to be the leading Israeli singing artist abroad, and the Arab singer MIRA AWAD. This experience will be the culmination of a musical friendship, along five years, between Noa and Mira, who represents their mutual desire for coexistence between their nations. 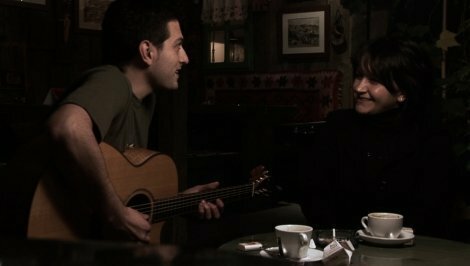 Against the backdrop of the Gaza war of 2009, and despite the opposition of the left, the two women embark on a journey that finds its fulfillment in Moscow for the May competition. 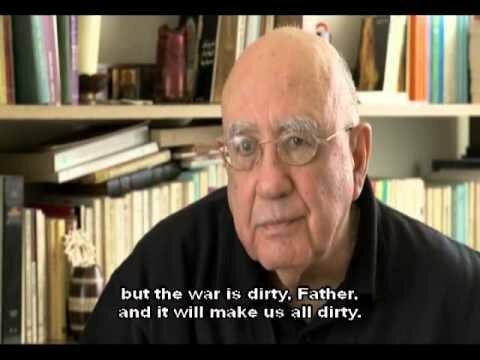 A film from the Middle East, with a different sound. The story takes place in post-revolution Libya. It is a documentary on a country’s rebuilding from scratch after a revolution. 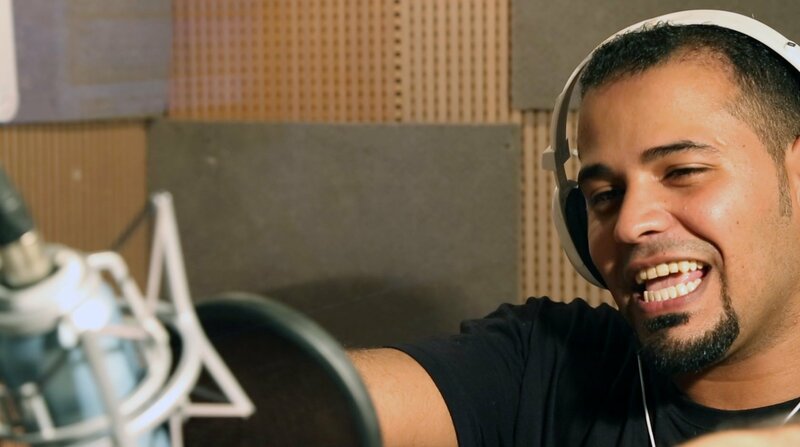 The film’s main character is Yusef; a young rapper. Through his eyes the film unfold young Libyans’ vision for their country after Gaddafi. Maram Al Masri, born in Syria, is a poetess and a contemporary writer. This film, born from a meeting between a poet and a filmmaker, is a mix of words and images, sounds and sensual atmospheres which reflect the poetic language and its breath of freedom. An ambitious Italian diplomat choses an almost inaccessible Montenegrin karst landscape as a perfect spot to build his dream house. A trombonist member of a fanfare in Tunis has the dream to see his son become a great musician. The child appropriates the project of his father and develops a virtuosity which enables him to join the most prestigious violin academy in the world: the Yehudi Menuhin School. Founded in 1963 by the famous violinist who gave it his name, the Yehudi Menuhin School is an academy which vocation is to train young virtuosos from all around the world. Anès Romdhani is the second Arab child who managed to join this highly selective British school. His admission to the Yehudi Menuhin School in September 2007 occurred in particular conditions, involving the mobilization of a part of the Tunisian civil society. This documentary follows the stages of this uncommon itinerary punctuated with obstacles and deals with the question of the nature of virtuosity and the status of exception in a rather conformist context. The film follows Anès to observe his growing up and to throw light on the conditions of his exile and the essence of his cultural roots.